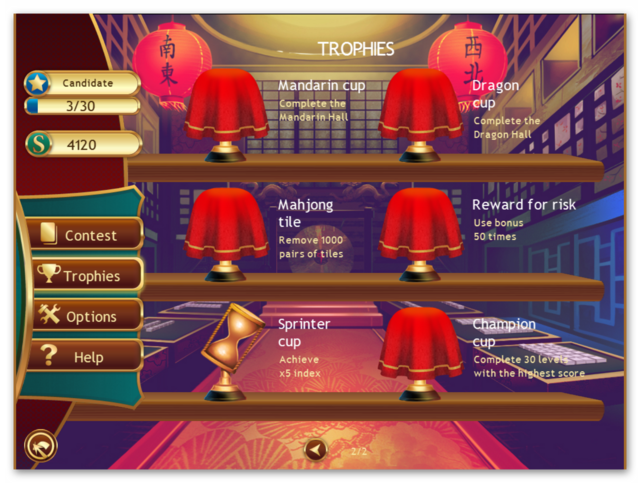 Remove golden tiles from the game board and get amazing rewards! 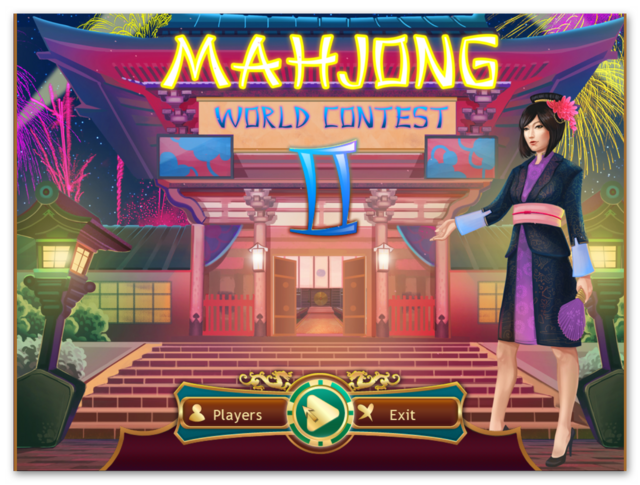 Mahjong World Contest 2 was available as a giveaway on January 19, 2019! 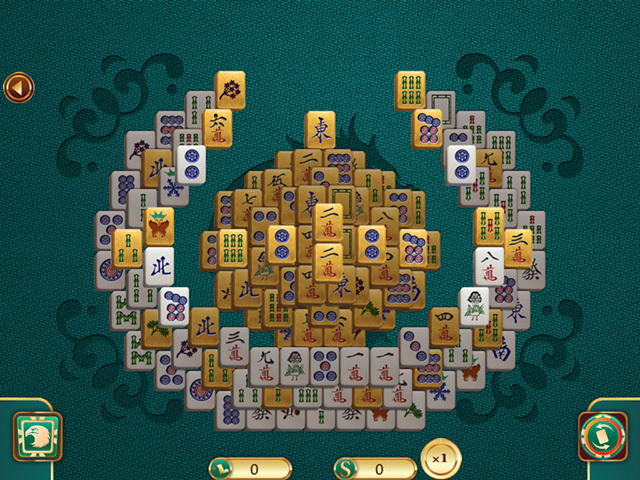 You have been selected to take part in the world's greatest Mahjong tournament. Compete in a series of tours to increase your rating and win on the world stage. 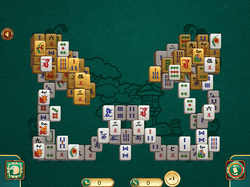 Use your Mahjong skills to match titles strategically and clear the board of gold tiles in order to proceed. 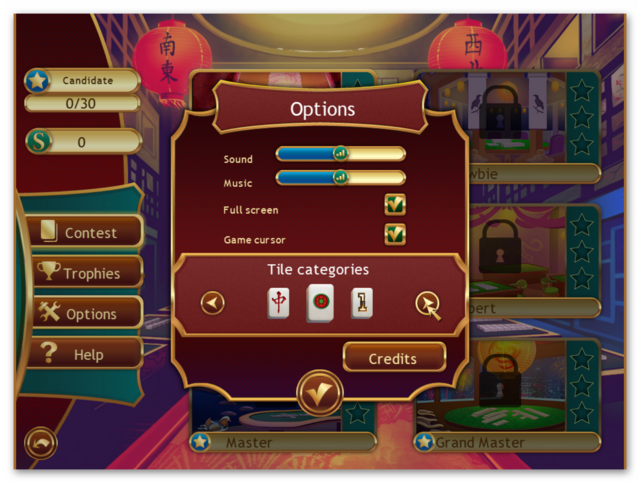 Do you have what it takes to earn the title of Mahjong Master and claim your prize? 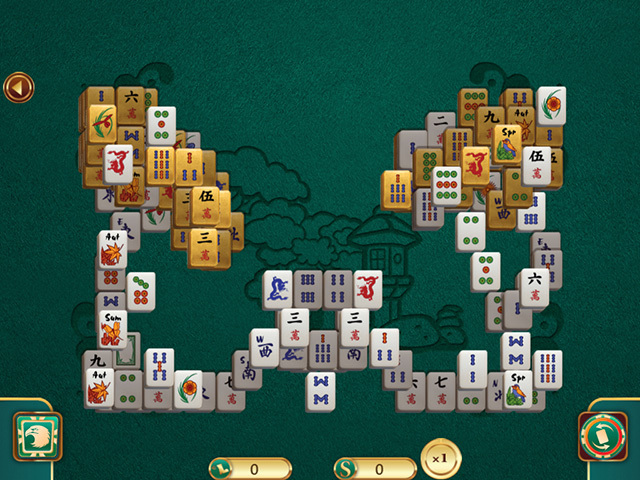 How would you improve Mahjong World Contest 2? The following review is divided into several sections. I've paired down or removed some sections to reduce the size of the review. 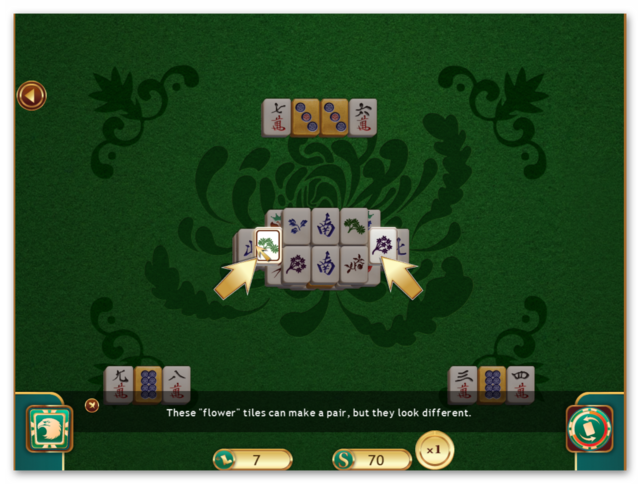 A generic Mahjong Solitaire game. The game installs to the following path by default, but can be changed if you wish. The installed game is approximately 53.6MB in size. 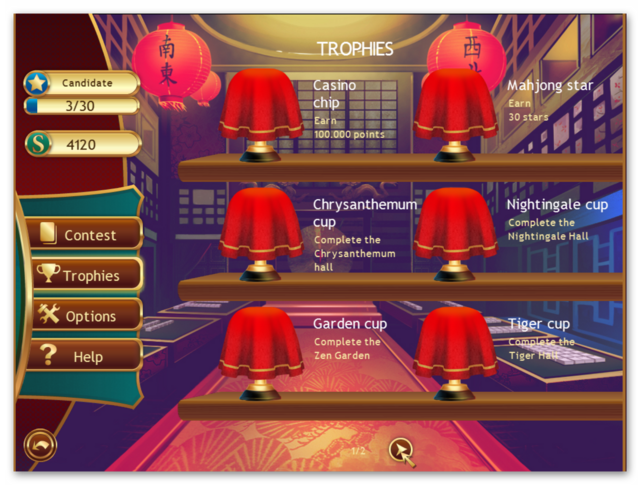 Four shortcuts are installed to the desktop; the Play Online Games, MyPlayCity Games and shortcuts to a free online game; the name of which may vary each week can be deleted once the game has been installed. The Themida wrapper may alert your security and even block the installation. There are details in the read me about this issue. When you start the game you are required to create a profile. you can create multiple profiles, which makes this a great family game. 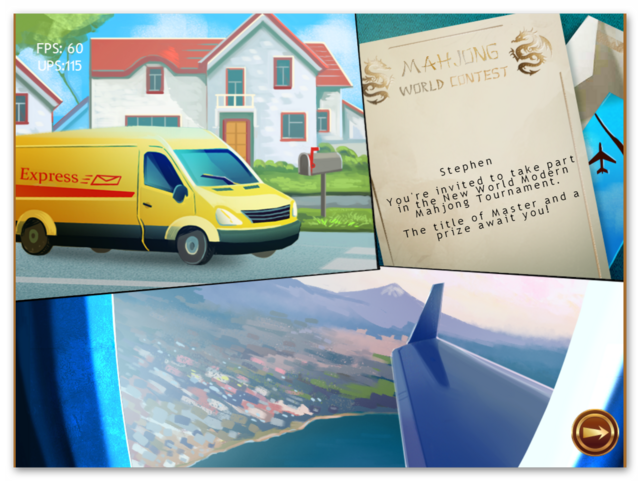 Once a profile is created you are presented with a single page story board that shows an express van delivering an invite to take part in the New World Modern Mahjong Tournament, with the title of Master and a prize awaiting you. 1) ... Complete the level within a specified time. 2) ... 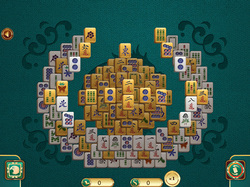 Remove all the golden tiles within a specified number of moves. 3) ... If you see a symbol S you need to score enough points to equal or exceed the specified points total. 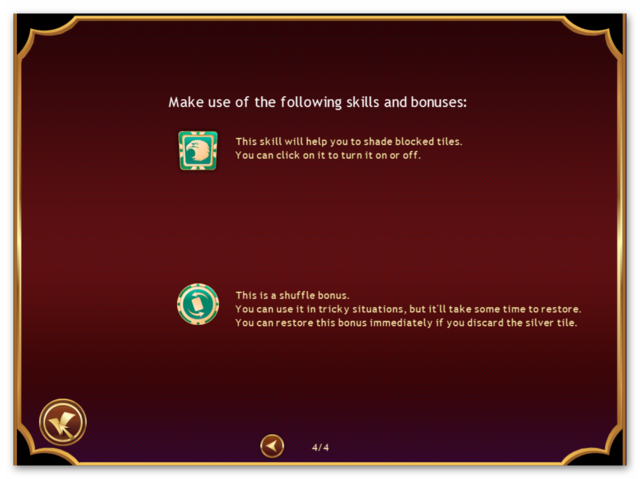 There are two optional bonuses that can be toggled off or on, the first will shade out any tile that cannot be removed and the second is a shuffle bonus. Once used, the shuffle bonus takes some time to regenerate unless you clear a silver tile, which will regenerate the bonus immediately. 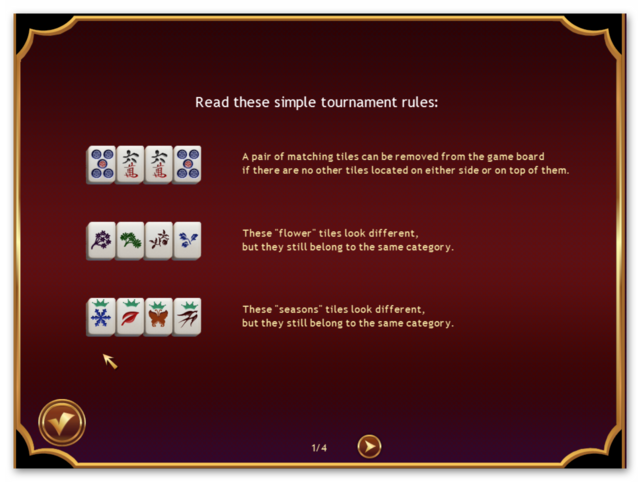 There are six different groups (called tournaments) to complete; all but one are locked at the start of the game. 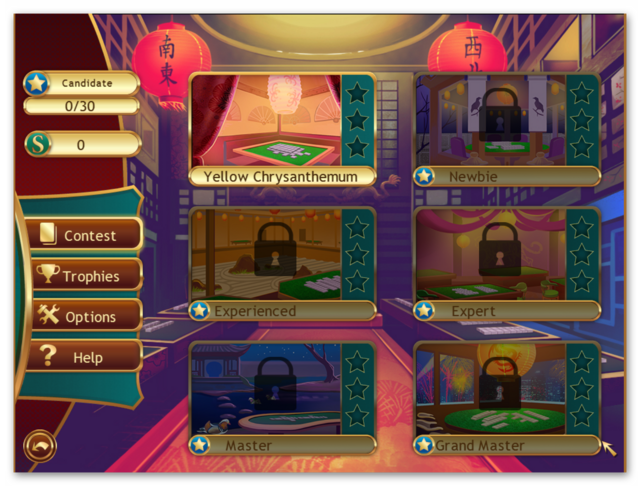 They are Yellow Chrysanthemum, (unlocked), Newbie, Experienced, Expert, Master and Grand Master (all locked). 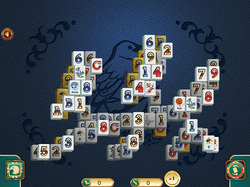 Each level set includes 20 levels. Once you've completed all 20 levels you unlock the next group. You can replay any level in each level set that has previously been unlocked. Each level has a three star rating. 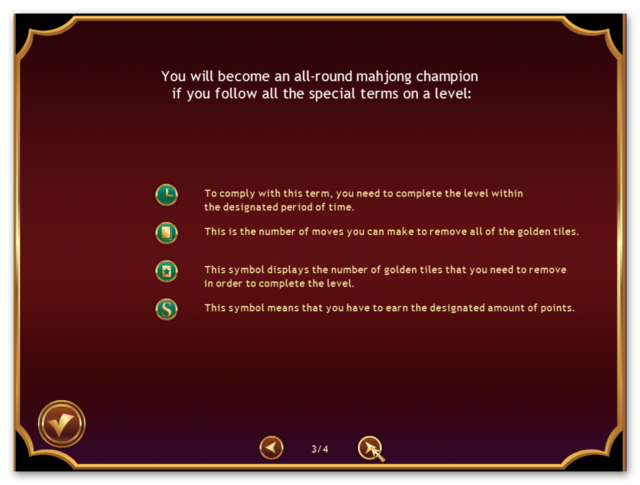 To earn three stars you have to comply with all the special terms of that level (as detailed in 1 - 3 above). 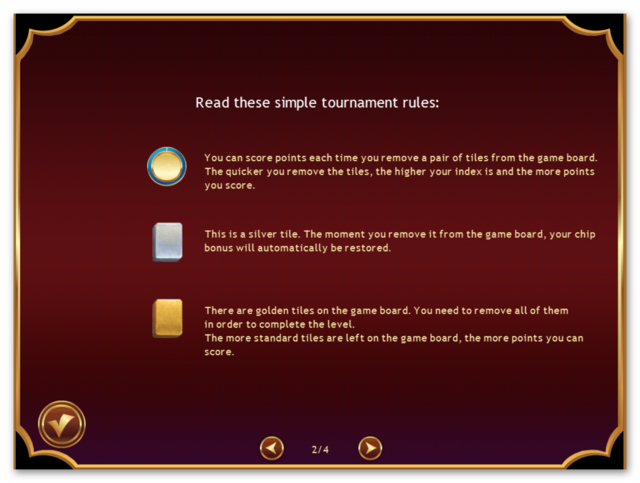 For example level one goals ask you to remove 6 golden tiles, earn 1300 points and complete the level in 26 moves. however a banner located below the level goals lists the special tasks which give you an extra two moves to complete the level and you only need to score 500 points. 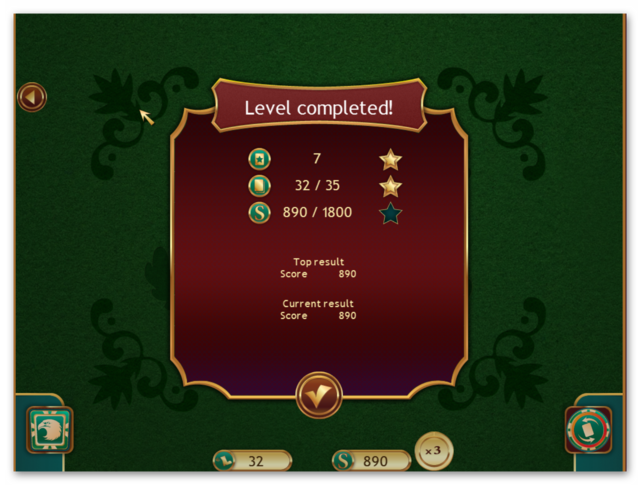 Attaining all three of the level goals will award you three stars. If you fail to attain all three, you can return to the level any time you wish. 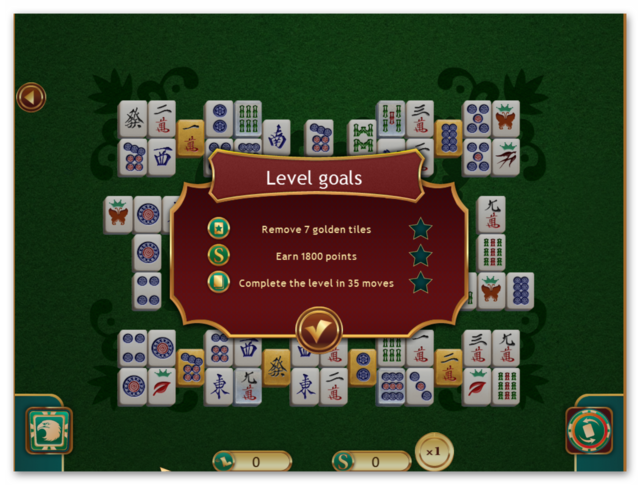 Even if you fail to complete the points and moves goal for that level, so long as you attain the special tasks you will be awarded the title of all-round Mahjong champion. Once the level has been completed, even with only one or no stars, it will automatically unlock the next level. The first level spoon feeds you the initial moves to introduce you to the two bonuses available. 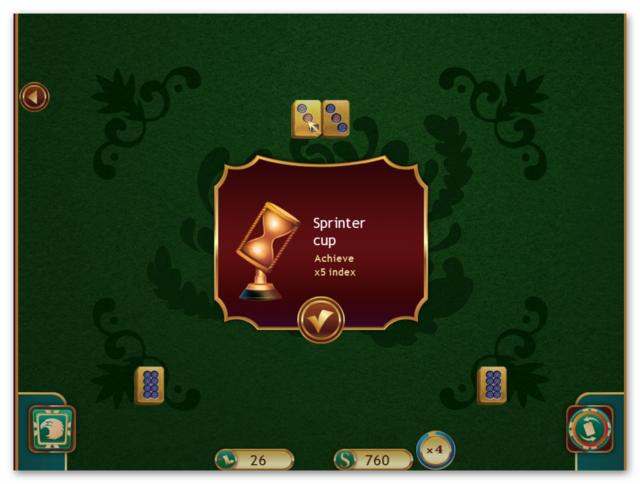 as you progress, you can win trophies, for example the Sprinter cup is awarded for attaining a x5 index. 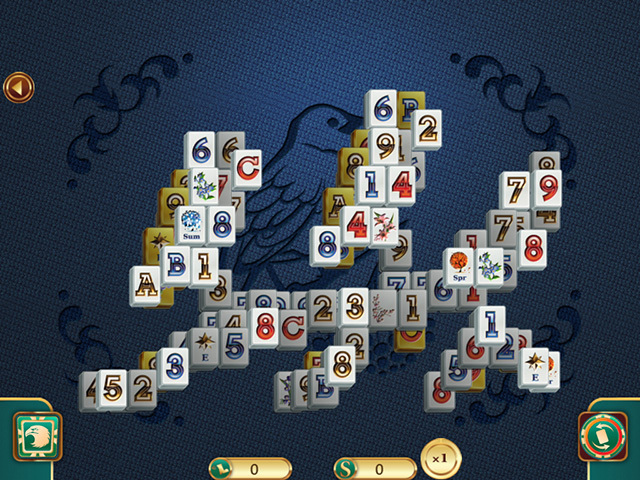 This is achieved by removing pairs of tiles very quickly. To earn three stars for each level is not that easy. I had to retry level one several times to complete all level requirements, even though it is the easiest level to complete. You can see several in-game videos of game play HERE, HERE, HERE & HERE. If you're having problems installing or activating or getting Mahjong World Contest 2 to work please visit the FAQ's Thread HERE and read through the communities comments because sometimes fixes have already been posted, for example, a common issue seen since the Themida wrapper was introduced three years ago is that some community members installation of the game are blocked by their security because Themida code has been known to hide malware, (usually an error message is flagged for example 'The executable is corrupted' even though in reality it is not); so as a precaution some anti malware programs will block and even delete the suspect installation files even though the files (i.e. the setup, read me and setup.gcd files are actually totally free from malware. This issue can be solved either by rebooting your computer in safe mode with networking or a quicker method is to temporarily turn off your security software to allow the installation. You could also try white-listing the setup.gcd file. In the almost 12 years this game giveaway site has been operating there has 'never' been a game given away that was infected with malware. If you miss today's game giveaway you can always get the game via MyPlayCity 24/7 HERE. You can also get the first in the series HERE and you can also play the first one in your browser via MyPlayCity HERE. If Mahjong World Contest 2 doesn't interest you, but you still hanker for something new to play, you'll find details of some game deals whether they be sale items, indie bundles or games being given away for free HERE (I've not updated the thread in a while, but most of the links still take you to the latest deals). downloaded and installed with no problem. Thanks for review & user comments. My initial take on the title was Oh I like this genre but do I want to be playing in some world online contest? Glad I read about how it's solitaire format as usual. Have played a few of this style with enjoyment. Main nag is how sometimes can be tricky in some versions to tell diff among the 'related but dissimilar' images such as the flowers, seasons, etc. They look like a match pair but aren't so cause time pressure loss if that's part of your game setup. Prefer playing nice and slow, at least until get the hang of identifying those pairs. Good play for bitter East Coast weather extended weekend. Not a bad Game, I found it quite easy, completed the first 5 games, managed to get 14 out of 15 stars, as W/R said unless you are fast it is really hard to get all 3 stars on each game, no doubt it will get harder, but I am up for a challenge. Simple quick download all you need to do is click on Setup.exe from the folder it was downloaded to (mine is default to games downloads), then it defaults to C drive unless you have multi drives, then you can save were you want, game loads quick and has nice graphics, music can be annoying so I turned it off, all in all a fun game, give it a go.